Morgan Stanley ended up doing alright for itself in the third quarter, just as Gorman&apos;s posture suggested it would. The securities firm swung to a third-quarter profit, bolstered by gains in wealth management and equity trading. And for the first time in two years, its quarterly revenue surpassed longtime Wall Street rival Goldman Sachs Group Inc. 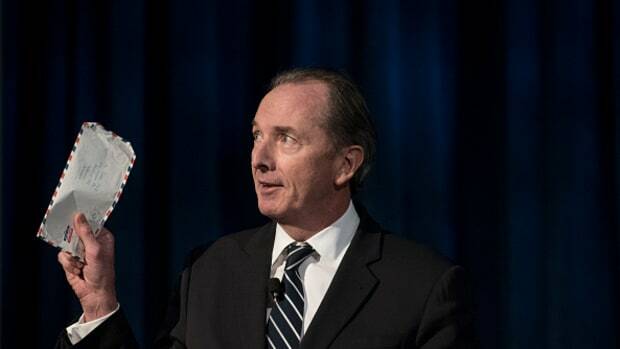 The results may help vindicate James Gorman, Morgan Stanley&apos;s chief executive, for the path he has led the New York-based firm down since the financial crisis. In contrast to Goldman, Morgan Stanley has pushed aggressively into the wealth management business, while toning down the risk of its trading divisions…. 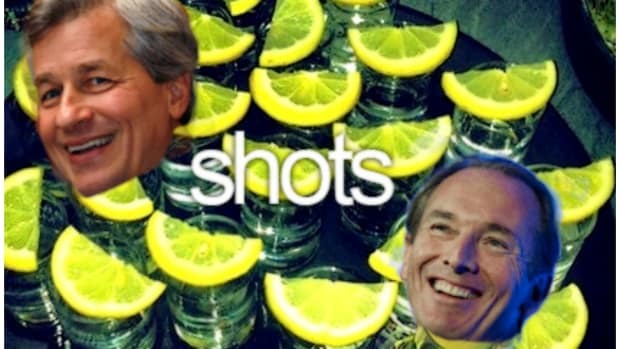 Morgan Stanley&apos;s revenue of $7.9 billion exceeded Goldman&apos;s quarterly revenue by more than a $1 billion, the first time that has happened since 2011…. Morgan Stanley&apos;s results underscored efforts by Mr. Gorman to transform the New York investment bank into a firm that takes fewer risks and delivers more consistent profits. Indeed, a major reason Morgan Stanley outperformed Goldman this quarter is because its fixed income unit is smaller, so the industrywide slump during the quarter delivered less pain to Morgan Stanley.